Home/Sports Business/Net Worth in Sports Club Ownership – Business or Pleasure? Net Worth in Sports Club Ownership – Business or Pleasure? Enormous salaries; enormous contracts; enormous transfer fees; enormous crowds…. Everything about the most popular club sports in the world is enormous, except ….. maybe profits? Are the ‘biggest’ sporting clubs in the world businesses, or the play-things, toys, hobbies of their owners, those who can actually afford the enormous sums of money associated with running them? As an indicator, Forbes magazine ranks the American National Football League(NFL) as the most lucrative in the world, although with the exception of the public entity Green Bay Packers, the clubs are not required to publish their financial records. With calculated values rising significantly, from the Dallas Cowboys $6 billion down to the Buffalo Bills $1.5 billion, perhaps these clubs are indeed a worthwhile investment. 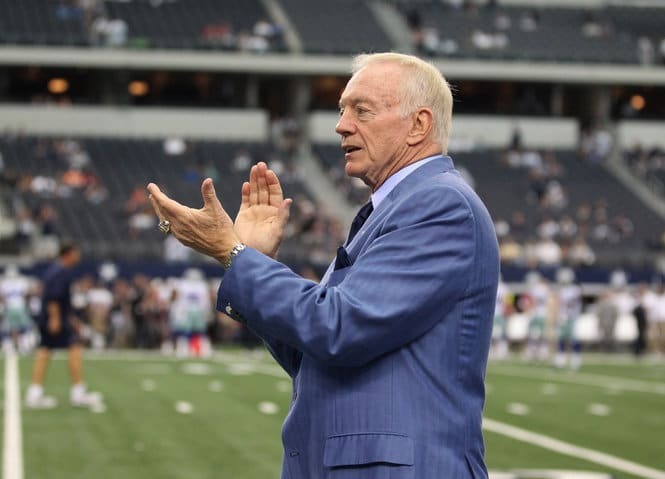 Significantly, Cowboys’ owner Jerry Jones has built most of his net worth of almost $4 billion from this sole entity, and he doesn’t make the top ten list(12th). However, a look at the top 10 owners suggests that only the richest can afford the investment, or simply afford to indulge in their favourite sport, perhaps regardless of cost. Probably unsurprisingly, all of the top ten richest owners of major sporting clubs are American – two born outside the USA – and only two clubs owned are located outside of the USA, both being UK soccer clubs. Of course, for whatever the reason, there is no doubt that these owners are very keen supporters of sports. The richest well-known owner is Microsoft co-founder Paul Allen. 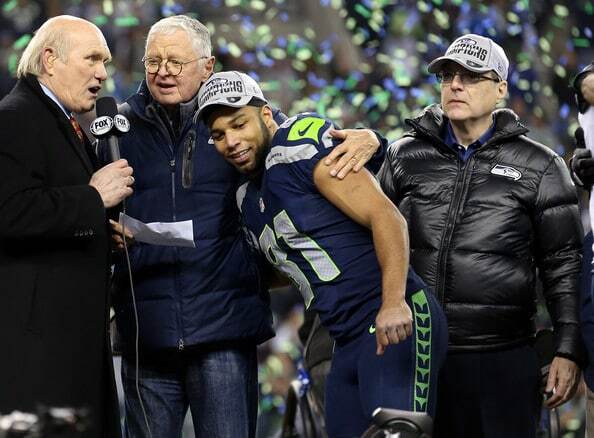 With a fortune of almost $20 billion, he possesses the Seattle Seahawks American football club and the Portland Trailblazers basketball team. Next is Israeli-born Micky Arison, whose wealth amounting to over $8 billion earned largely through cruise ship operations, has allowed him to buy the Miami Heat basketball team. Third on the list is the co-founder of Amway, businessman Richard DeVos, whose net worth is almost $7 billion, and who owns the Orlando Magic basketball team. 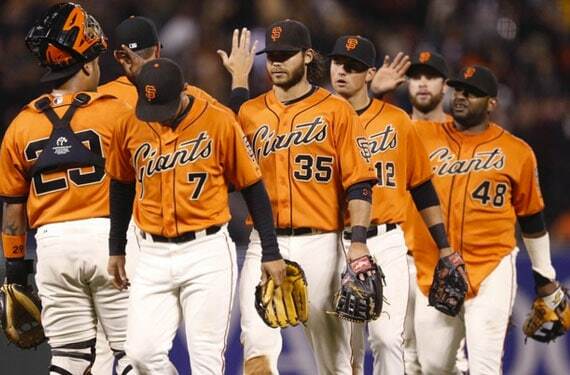 Owner of the San Francisco Giants is investor and chairman of mutual fund Franklin Resources, Charles Johnson, who has a reported bank account of around $7 billion. Rounding-out the richest top five is Stephen M. Ross, a real estate developer who has accumulated enough, almost $7 billion, to own the Miami Dolphins American football team. At number six is Charles Dolan, co-founder of HBO and Cablevision, commanding well over $6 billion and owning two New York clubs, the Knicks basketball team and Rangers ice-hockey team. Sadly, owner of English soccer club Manchester United, Malcolm Glazer, passed away in 2014, leaving a fortune close to $5 billion; he also owned the American football team the Tampa Bay Buccaneers. 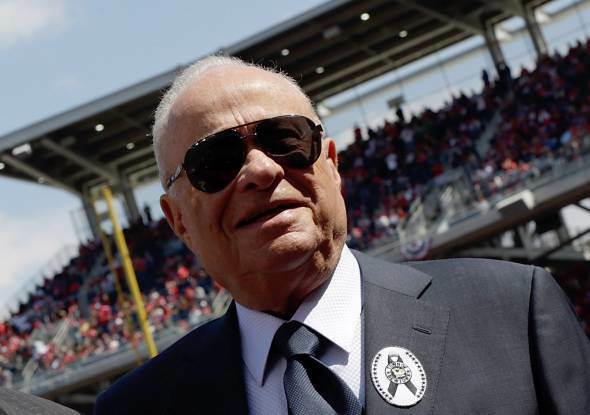 The Washington Nationals basketball team owner is Ted Lerner, whose wealth amounting to over $5 billion has been gained through his career in real estate. Dan Gilbert, the founder and chairman of Quicken Loans and Rock Ventures, has an estimated net worth of almost $5 billion, and owns the Cleveland Cavaliers basketball team. 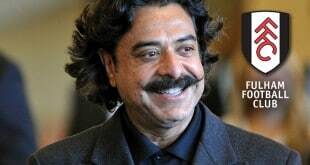 Sneaking into the top ten is Pakistani-born businessman Shahid Khan, whose accumulated wealth of $6 billion, primarily through his Flex-N-Gate auto parts manufacturing company, enables him to own the Jacksonville Jaguars American football, team, and English soccer club Fulham FC.